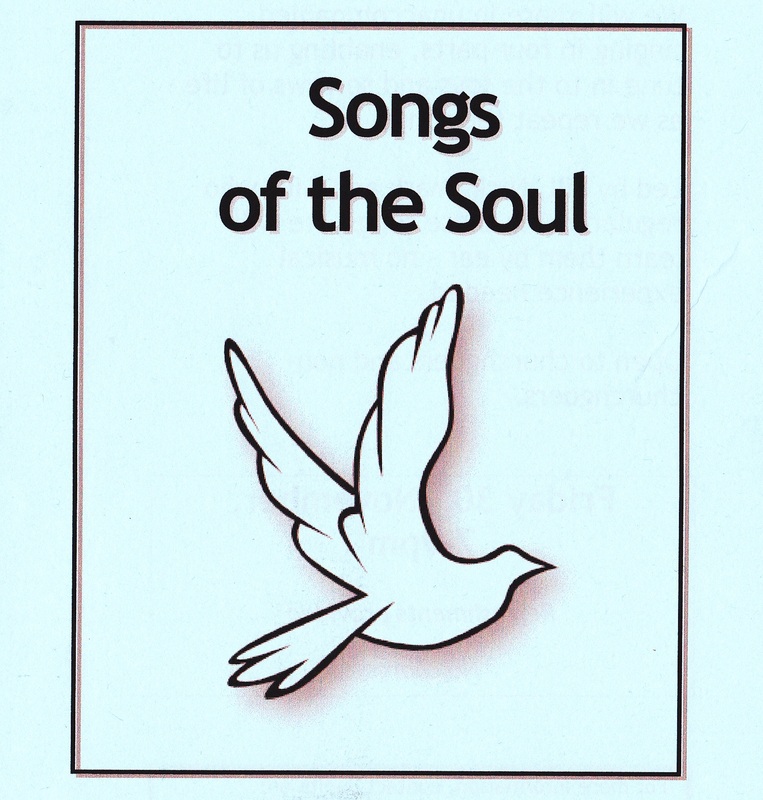 Share in singing songs from a variety of sources, including the Taize and Iona Communities. We will share in unaccompanied singing in four parts, enabling us to tune in to the joys and sorrows of life as we repeat the songs. The evening session will be led by Jill, Nick, Mark & Gill, who regularly sing these songs, and who led a session at Yew earlier this year. We will learn the songs by ear – so no musical experience is needed. The evening runs from 7pm until 9pm and is open to everyone (church goers and non church goers alike).